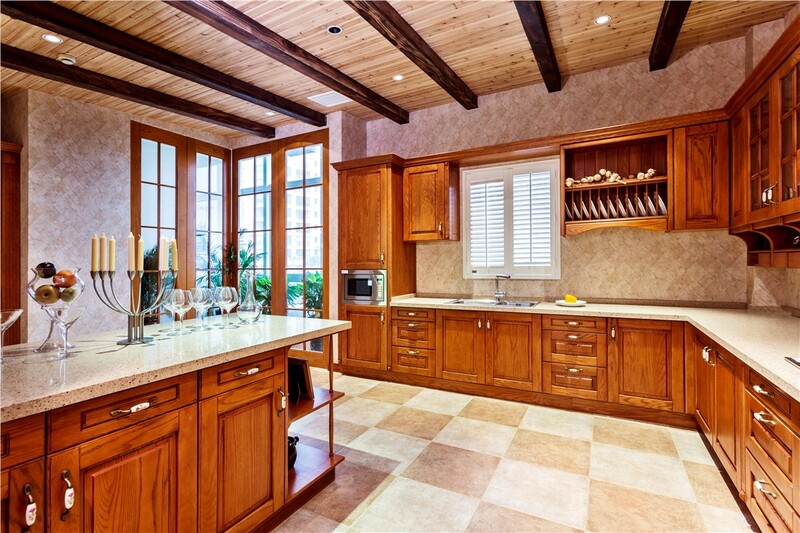 Let us help you take your kitchen to the next level with cabinet refacing. 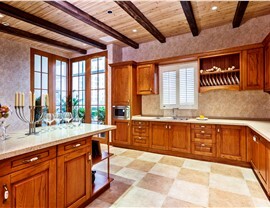 Wood Refacing: You can't beat the look of wood for its warmth and color. We can custom design wood veneers for your cabinets from our extensive selection of colors and options. This is a great choice to get the look of wood without the full replacement cost. Laminate Refacing: We'll replace your worn cabinet doors and drawer fronts with Dura-Cora, an extremely durable material that will last many years. We also cover the Dura-Cora with a custom vinyl veneer that's guaranteed not to peel. 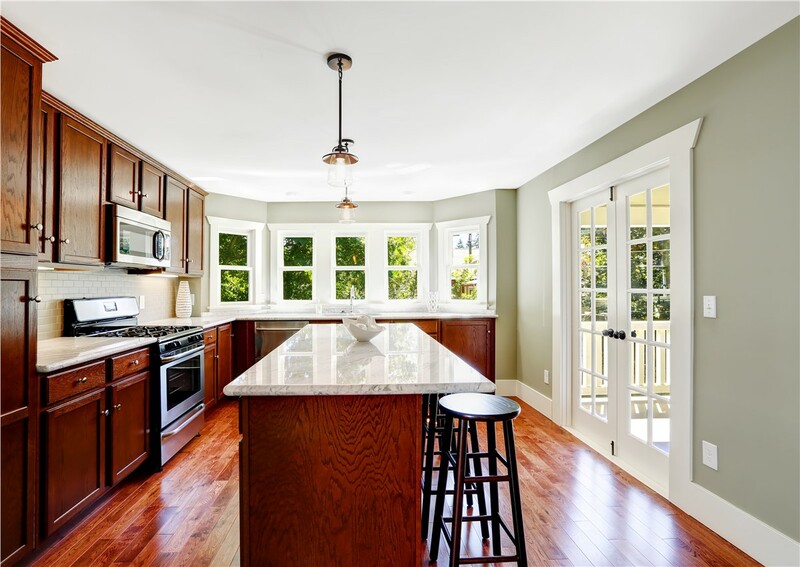 If you’re looking for an easy update for your kitchen cabinets, refacing is your best bet, but you also want to make sure you’re working with the right remodeling team. As one of the premier kitchen contractors in Pittsburgh, we've been doing kitchen remodels for nearly 30 years. Why take your chances with another company that doesn't have our team's combined years of training and experience? 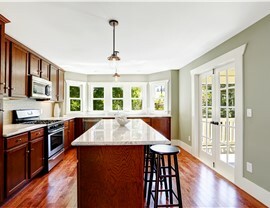 If you want your kitchen to look its best, then you need to choose the best: Legacy Remodeling. 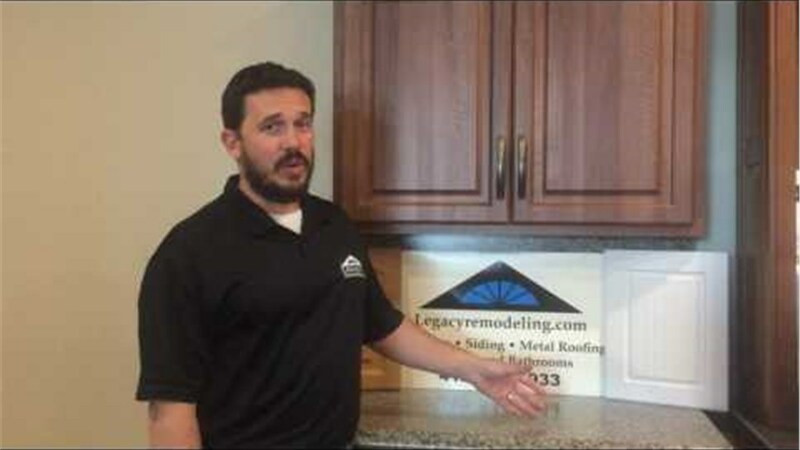 When you're ready to get the custom kitchen of your dreams, Legacy Remodeling is ready and willing to help. 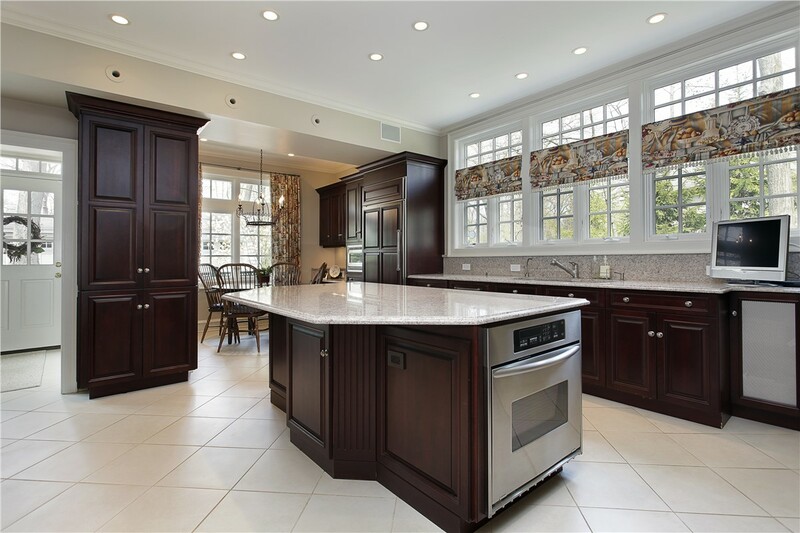 From cabinet refacing to a full renovation project, our experienced team can get the job done for you. Fill out our quick online form or call us today to get started!